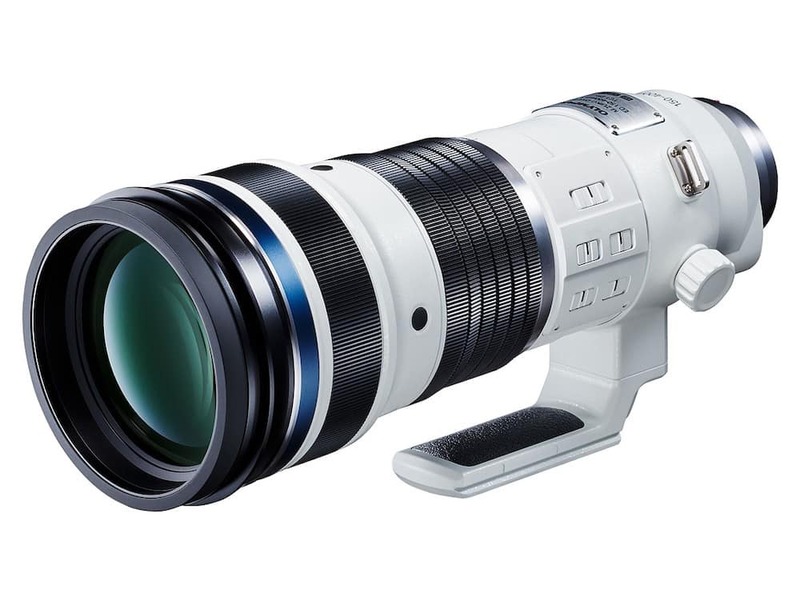 Olympus has announced the development of the M.Zuiko Digital ED 150-400mm F4.5 TC1.25x IS Pro super tele-zoom lens. Designed for Micro Four Thirds system cameras the lens will provide a standard focal range of 300-800mm equiv. and with a built-in 1.25X teleconverter it becomes 375-1000mm equiv., at the cost of 2/3-stop of light. The lens will also be compatible with Olympus’ new MC-20 2X teleconverter. The Olympus 150-400mm F4.5 Pro lens will be stabilized and work with the 5-axis IS systems built into modern Olympus cameras for extra shake reduction. Fully weather-sealed lens from Olympus could work at temperatures as low as -10°C/+14°F. The M.Zuiko Digital ED 150-400mm F4.5 TC1.25x IS Pro will be available in 2020, and pricing has not yet been disclosed. More details after the break! Stay tuned with us for mor information. Read more Olympus Mirrorless news and Olympus Rumors. Also join the Olympus Camera Users Facebook Group to share your Olympus photography.